Verto Studio 3D is an innovative, fully-functional 3D modeling program designed to rival desktop studio programs. It strives to push the boundaries of what is capable on an iPad and from the users that use it. The software is designed for all ranges of users, from professional 3D modelers, to beginners looking to get their feet wet in 3D content generation. 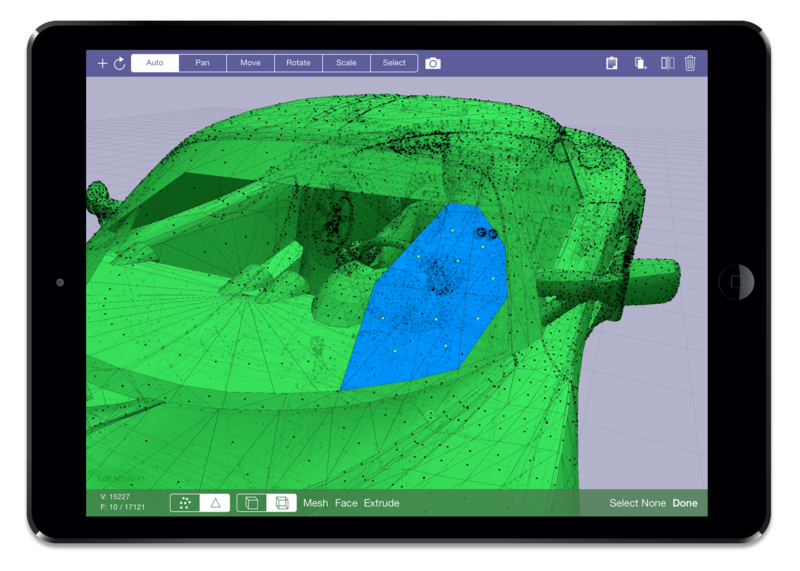 Verto Studio 3D on the iPad allows you to relax while modeling. Use it to quickly tweak your 3D scenes while away from your computer or quickly demo a project to a client in passing. The innovative touch-driven interface allows you to get more done with less complexity. Never fumble to access your 3D portfolio again. 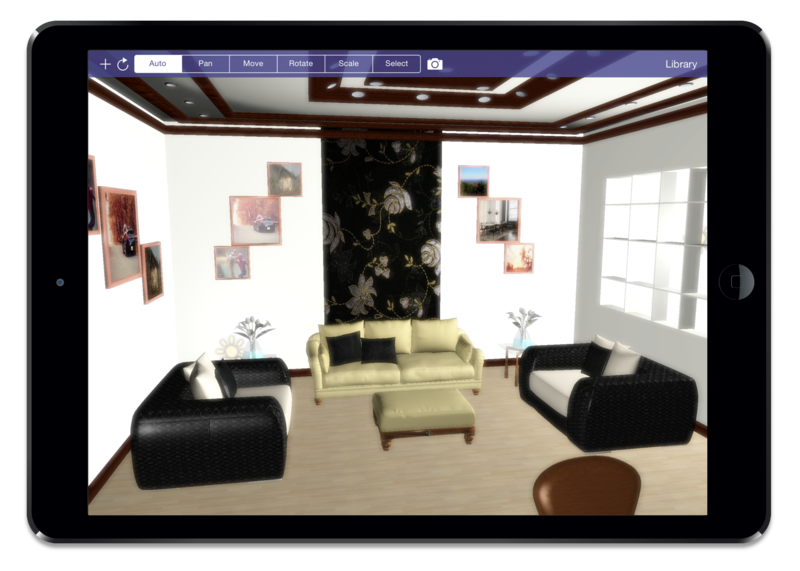 Verto Studio 3D is priced for educational discounts in the app store. 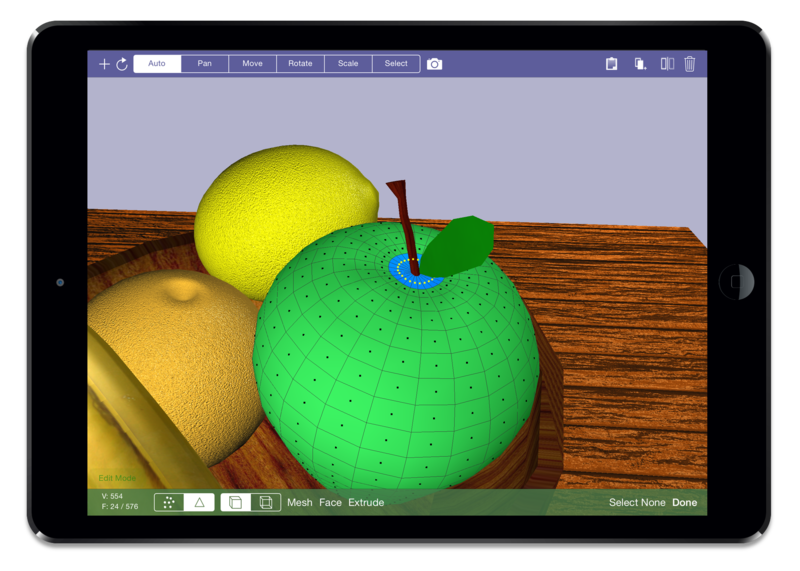 The simple mobile touch interface makes Verto Studio the ideal candiate for teaching 3D to your students. Verto Studio has already been used in a large number of educational institutions and classroom settings. If you are an education professional and want to learn more about teaching with Verto Studio, visit here.